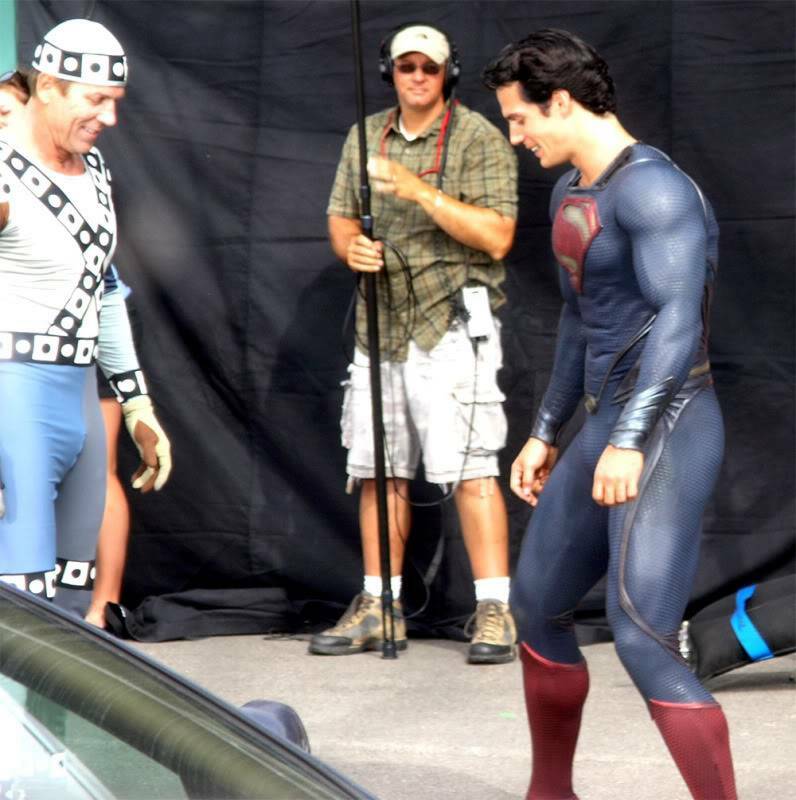 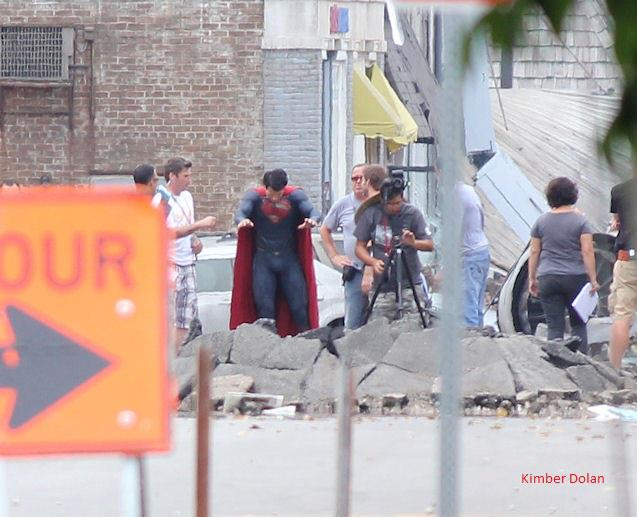 Superman makes his big screen return on June 14, 2013 by director Zac Snyder. 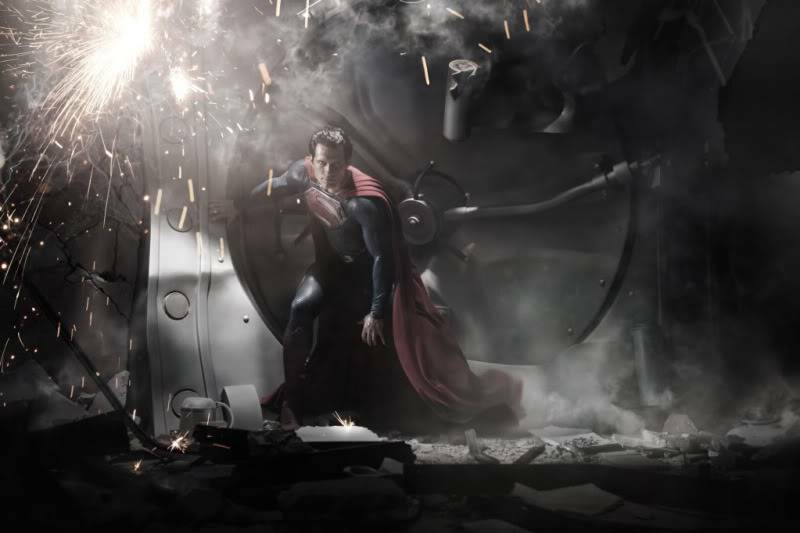 This lastest installment is said to be a revision and not connected to previous film adaptations. 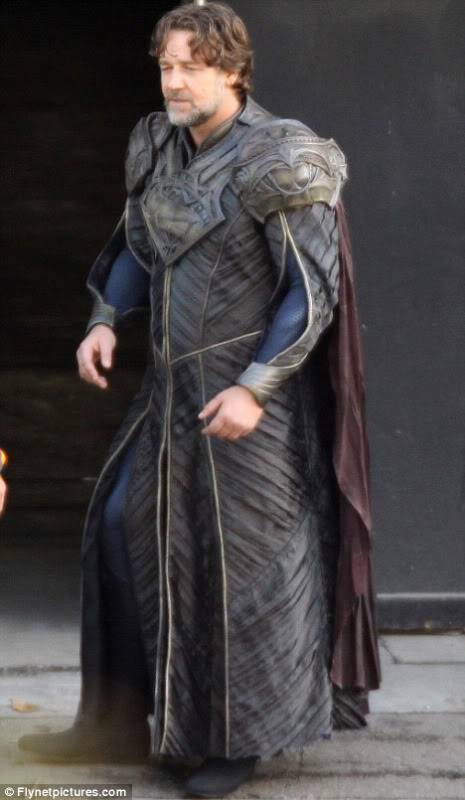 Produced by Christopher Nolan with a script written by David Goyer, the new adventure stars: Henry Cavil, Amy Adams, Diane Lane, Kevin Costner, Michael Shannon, and Russell Crowe as Jor-El.